Student Accommodation Chester - Chester Student Houses and rentals. Hi there and welcome to Hoots Student Property. We are a private landlord and our aim is to provide the type of accommodation and service that we would like to have rented ourselves as students and young professionals. We specialise in providing high quality student accommodation in the Chester Area and also cater for young professionals and students from other further educational establishments. We have various size student houses to rent. Our accommodation can accommodate 3 students up to 11 students, plus we have a number of 1 bed flats to rent that are ideal for couples or individuals with loads of kit. We also accept individual tenants to join larger groups of tenants in our larger rental properties. The accommodation at Hoots is at a high level. 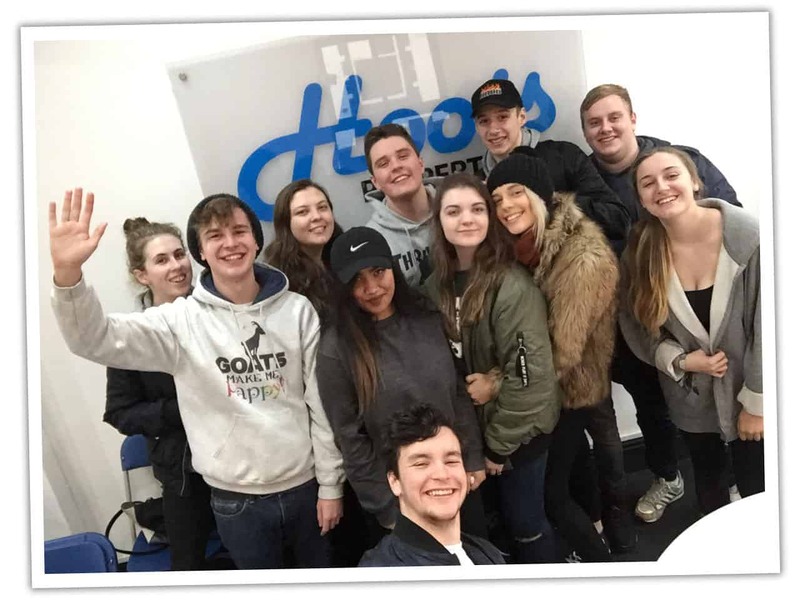 We are a small team who provide a personal level of support for our student tenants, having been in the Chester rental market since 1999. We look forward to meeting you soon. The Hoots Team.